​Tottenham could be without four first team defenders for their Premier League game against Burnley on Saturday. 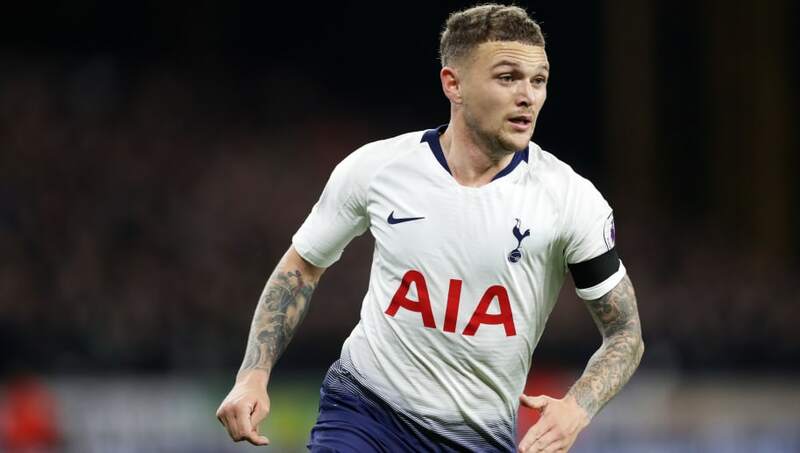 Right backs Kieran Trippier and Serge Aurier are both doubts for the match against the Clarets at Wembley, as are centre backs Davinson Sanchez and Juan Foyth, none of whom featured in Tottenham's trip to Barcelona on Tuesday. Mousa Dembele and Victor Wanyama will definitely miss out on the game. However, Tottenham will be able to welcome back Jan Vertonghen, who has served his Premier League suspension after being sent off during the north London derby. As reported by Tottenham's ​website, regarding the fitness of some of his players, Spurs manager Mauricio Pochettino said: "We need to assess a few players tomorrow. We'll see, I cannot say if they will be available or not." Should ​Trippier and ​Aurier fail their fitness tests, it could see Kyle Walker-Peters continue in his role at right back. The 21-year-old right back replaced an injured Aurier in Tottenham's victory against Leicester City last Saturday and also started at Camp Nou during the week. Despite Walker-Peters being at fault for Barcelona's first goal, Spurs will hope that the Englishman will continue to learn during his spell in the first team. ​Tottenham will hope to continue to build on their memorable night at Camp Nou with a win at Wembley on Saturday in order to keep in touch with Liverpool at the top of the league. ​Burnley, on the other hand, will hope to make it two straight Premier League wins after defeating Brighton last weekend. Sean Dyche's side are currently only two points clear of the relegation zone.